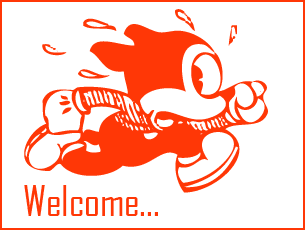 Welcome to the Early Animation Wiki! 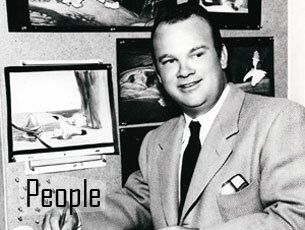 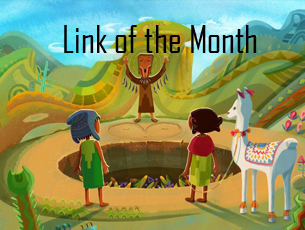 We are a collaborative place to share information on the early days of animation. 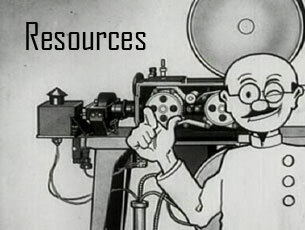 Find biographical information on animators, directors, background artists, composers voice actors, and more. 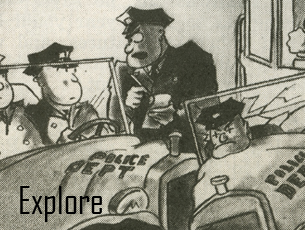 Pictured: Tex Avery. 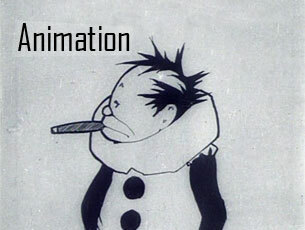 Watch examples of early animation, complete with links to information about the cartoons, their makers, and their studios. 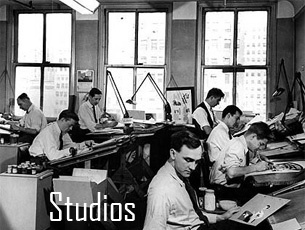 Histories of the studios responsible for producing and distributing early animation. 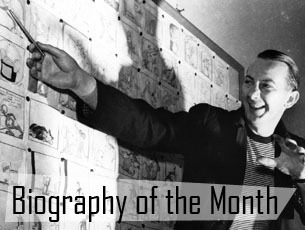 Find information on early animators, animation studios, artistic movements, influences, and more in books, journal and magazine articles, and links to websites, blogs, and collections. 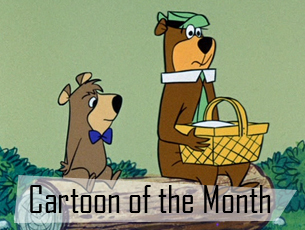 April is Earth Month, so enjoy the great outdoors with Yogi and Boo-Boo!